Choice Pest Control is a licensed, bonded and insured pest control company that offers quality pest control services at affordable prices to both residential and commercial properties in Palm Beach County, Florida, and surrounding areas. Call (561) 582-7500 for a Free Pest Control Quote. 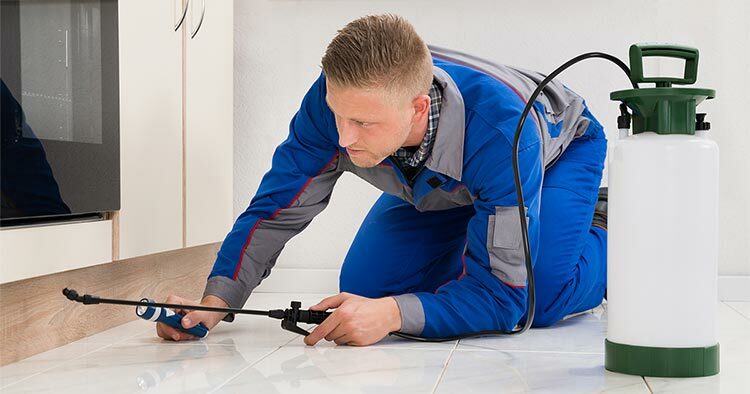 At Choice Pest Control, our professional, friendly and dependable technicians are fully trained and experienced, so you can rest assured that your treatments will be performed promptly and to your satisfaction. The main goal of Choice Pest Control is not only to educate our customers but to exceed your expectations with superior extermination service. Why Use Choice Pest Control? Worried about the Zika Virus? Choice Pest Control specializes in effective mosquito management that targets adult mosquitoes, as well as identifying where they breed and lay their eggs. Living in South Florida means you can enjoy the outdoors year-round, but mosquitoes can make going outside an annoying experience. At Choice Pest Control, we like to handle mosquito problems by first inspecting your property to identify any potential breeding areas, especially areas around your home or business that can collect and hold water. Next, we offer a customized treatment program specific for your property to help control mosquito populations throughout the year. 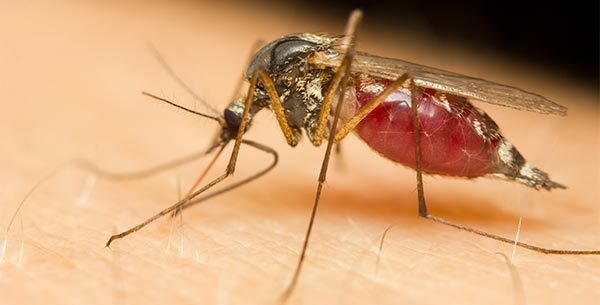 We do this by applying a long lasting mosquito control product around your home or business that will help deter mosquitoes from breeding while controlling those biting/sucking adult mosquitoes. Our mosquito misting system disperses the right amount of mixed products for maximum mosquito control. Remember, due to our warm tropical climate in South Florida, it is very important to maintain a good mosquito control management program, such as what Choice Pest Control offers. Call (561) 582-7500 for a free estimate and start reducing mosquito populations around your home and/or business soon!